Hugo Richard started his career as an artist in Brazil primarily doing background work for animation studios. 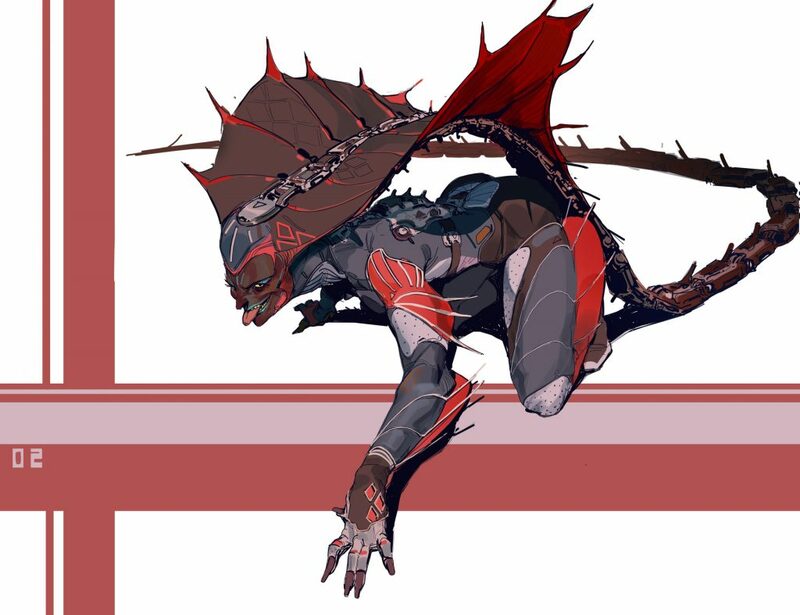 Though he was working full-time, he spent a lot of time at home working on pushing his skills in illustration and character design. By recommendation of his friends, Richard joined ArtStation in 2014 and started receiving job offers. At first, the contracts were for card games and illustration but then turned to offers from larger studios, including the one he currently works at. 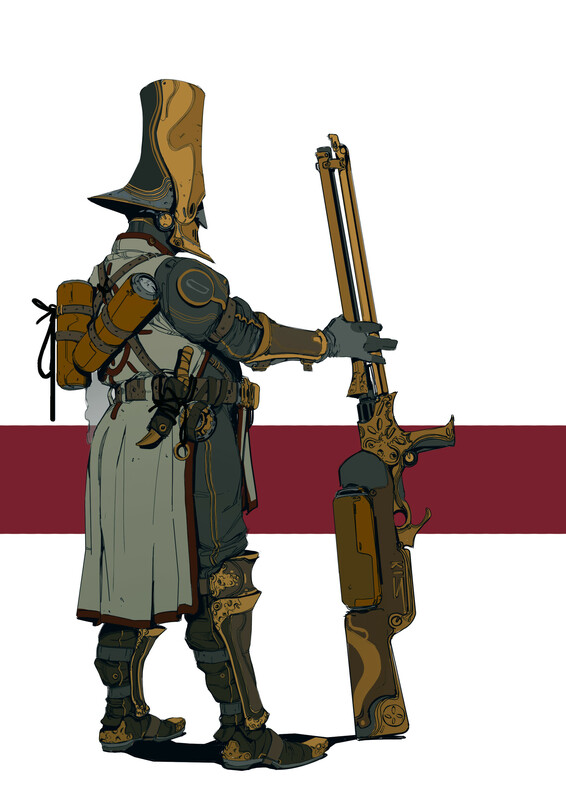 Today, Richard is a concept artist and illustrator who specializes in video games and animation in Montreal. In the past few months, he’s been releasing products on the ArtStation Marketplace and has found instant success. 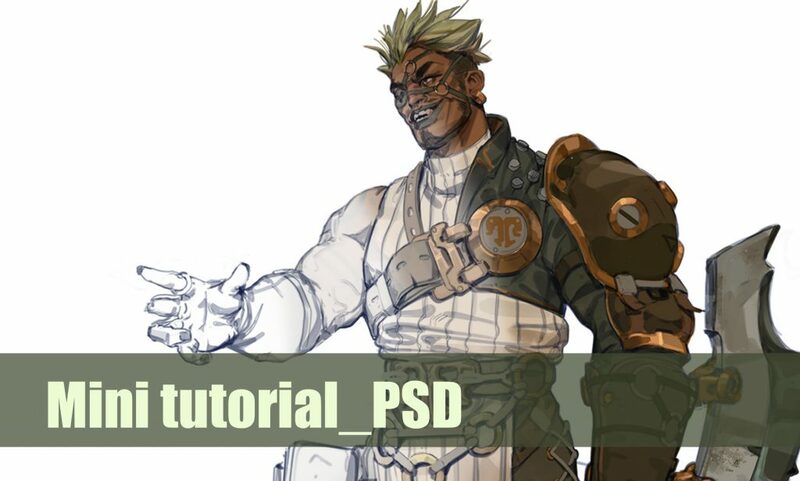 His simple and approachable PSD tutorials at affordable prices make them very accessible for students or other aspiring artists. Even though Richard still works full-time at Gameloft in Montreal, he says he takes his time creating the tutorial content to make sure it’s quality. Inspired by the daily messages of stories, questions, requests for advice and materials he received from followers, the decision to start creating mini tutorials for the Marketplace enabled him to share his knowledge around the world. Although he was initially doubtful what he was offering would be valuable, the response from the ArtStation community assured him otherwise. 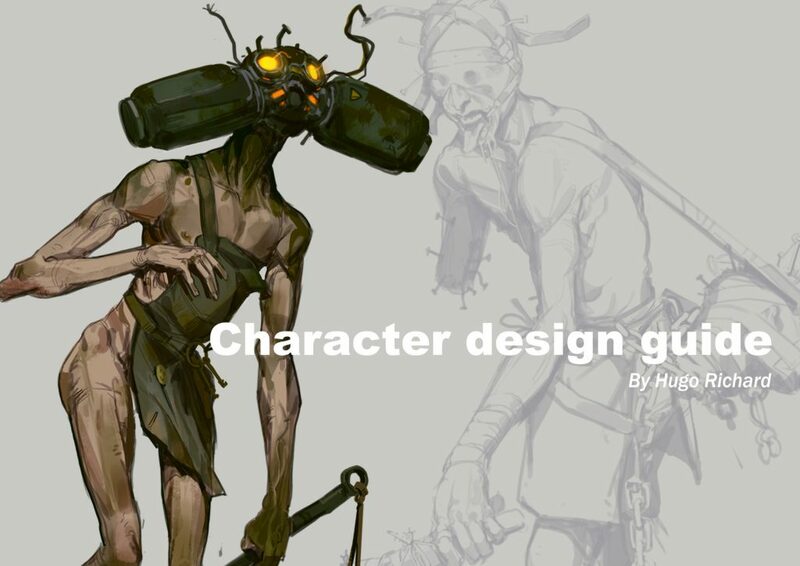 His most recent tutorial is a guide on the artist’s thoughts and process in Character Design. This year, he has more plans to release more tutorials in drawing, line work, art presentation and more. Upload your products onto the ArtStation Marketplace and start selling today! In just a couple clicks, you’re set to sell to the largest community of artists in the industry. For more information on the ArtStation Marketplace, check out the FAQ here. Sierra is the Editor of ArtStation Magazine. Get free tutorials, tips, motivational articles, news and resources delivered to your inbox.